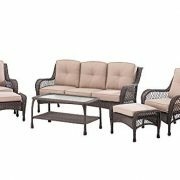 Suitable for both indoor and outdoor use, the Aluminum Antique Copper Outdoor Garden Bench features a tough construction that is highly durable. 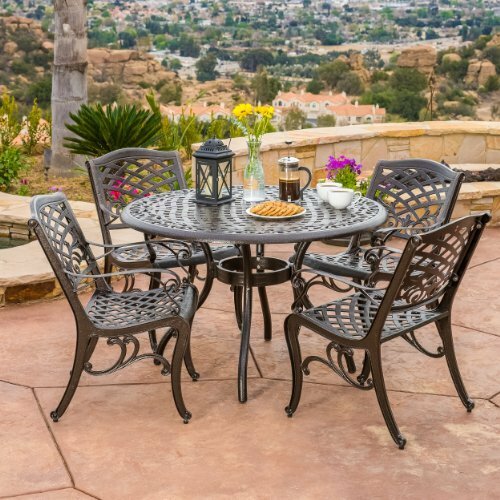 This all-weather and rust-proof bench is made of cast aluminum. 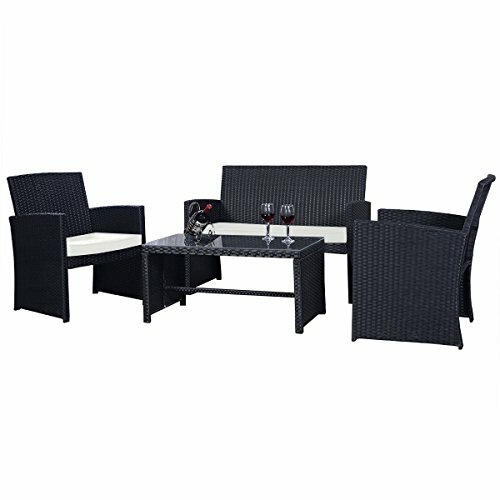 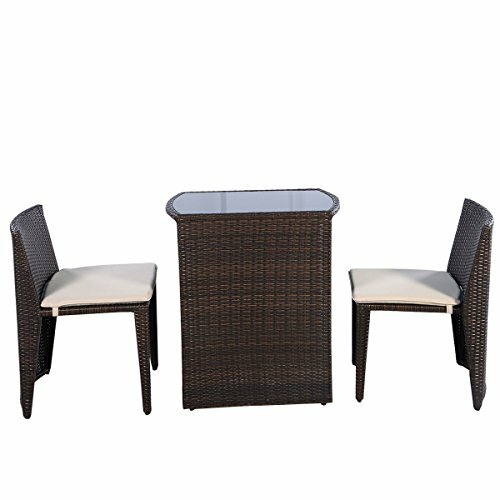 It’s ideal for welcoming your guests in your backyard, garden, or on your porch. 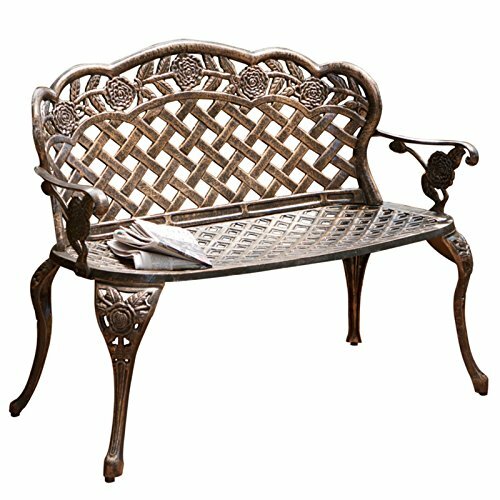 Featuring an attractive lattice pattern, this bench has an antique copper finish that lends it a vintage appeal. 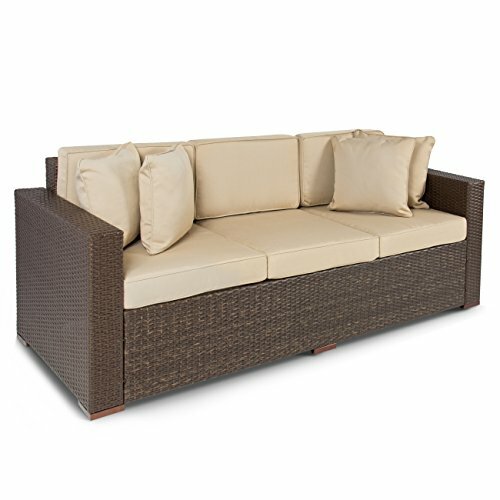 The wide stance of the legs provides good stability for a comfortable seating experience. 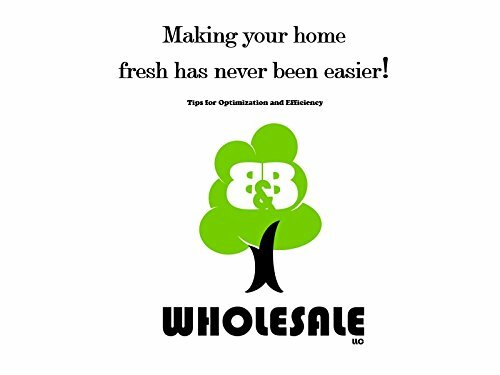 All customers receive our Expert Guide about Home Improvements from B-B-WHOLESALE-LLC.